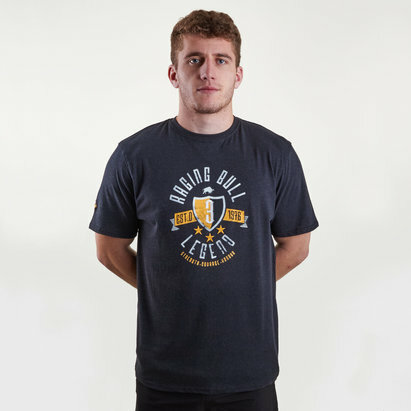 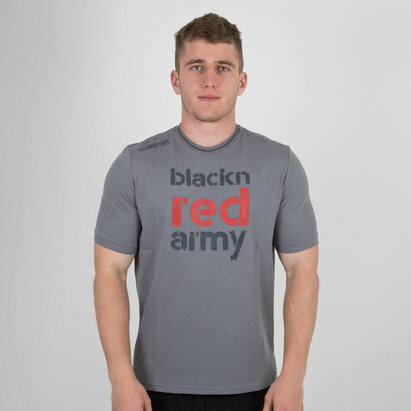 As one of only two professional rugby teams in Scotland make sure that you show you're a fan of the team from the capital rather than the team from the most populous city when in the gym in this Edinburgh 18/19 Players Dry Training Gym Singlet from Macron. 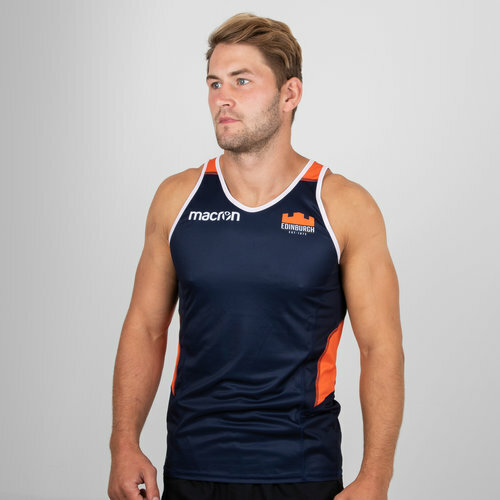 This singlet is predominantly navy with orange detailing by the neck and under the arms with the colour taking inspiration from the volcanic lava which went on to form the bedrock of Scotland’s capital city. 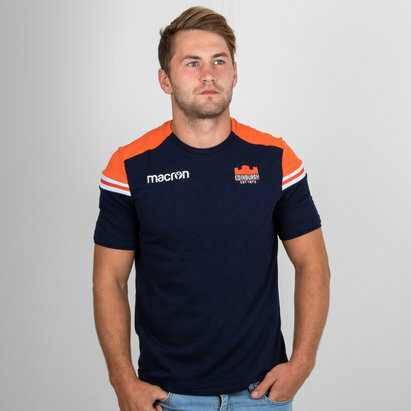 The Macron logo is on the right of the chest with the club’s rebranded logo - which represents the turrets of Edinburgh castle, the volcanic origins of the city and the year of the city’s first game – on the left.